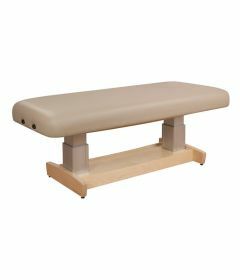 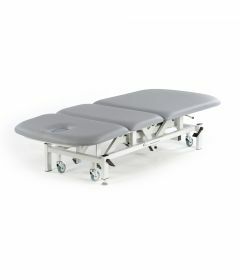 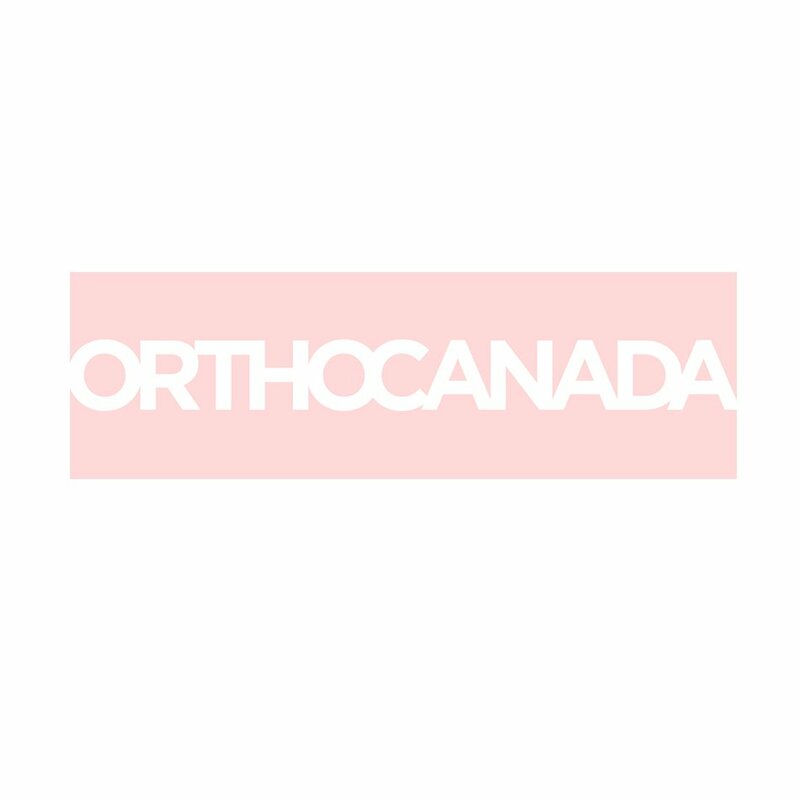 OrthoCanada offers an extensive range of physical therapy equipment and furniture for rehab centers and clinics. 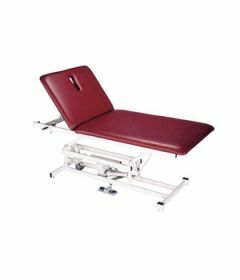 We carry the largest inventory of treatment tables in Canada and can rapidly outsource clinics, large institutional facilities and university teaching labs and gyms. 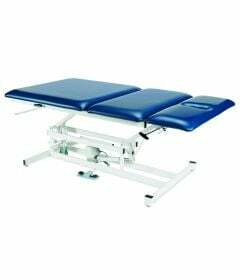 Our customer representatives of capital equipment are trained by manufacturers to help you select therapy equipment that will deliver the desired rehab outcomes and optimize your return on investment.